The first step in making your departure as smooth as possible is to finalize your career plans. Take the time you need to weigh your options and think about your decision. Ask for a few days off from work if you have to. Use that time to think about whether leaving the company is a viable option. Reflect on instances where you felt happier or sadder whilst doing your job. Think about which one leaves the biggest impression. If you come up with more happier memories than anything else, then you already have your answer. It’s also best to hold off writing your resignation letter if you have hesitations, this will prevent you from making any bad decisions in the heat of the moment. 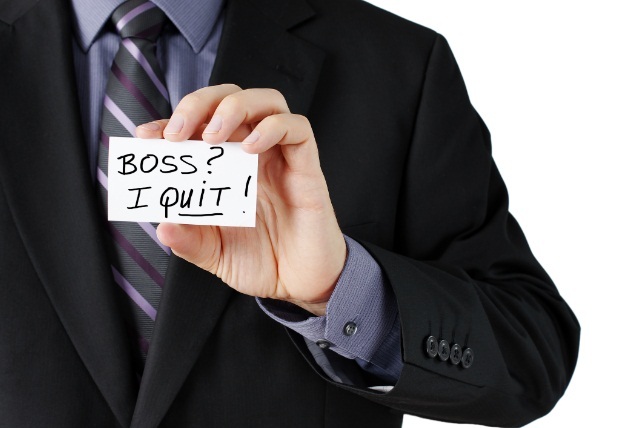 Write a draft copy of your resignation letter, it should include a detailed list of your reasons why for leaving. Keep your tone professional and say your message directly. Don’t talk about what happened in the past too much. Focus on your plans and explain how this decision is important in helping you achieve them. Writing a resignation letter is similar to preparing your resume, write several drafts and re-read what you’ve written as many times as possible. If you see words in your letter you’re not comfortable reading yourself, rewrite it. Print out the letter on a quality paper and hand it over to your boss instead of emailing it out, it’s more appropriate and the right thing to do. The easiest way not to burn bridges with your current company is to set up a meeting so you can talk to your boss about your resignation.To talk about the points you may have made in your resignation letter and any other reasons you have for leaving the job. Remember to stay flexible during the meeting. 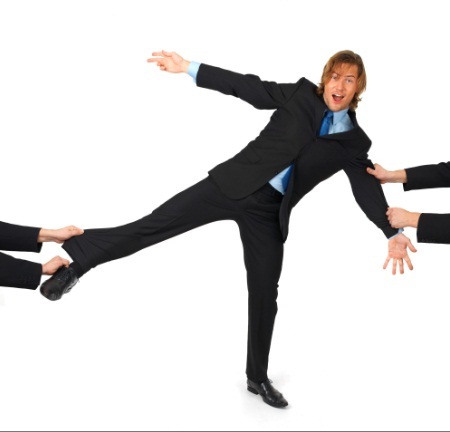 If your boss asks you to extend your stay, think about it and try to accommodate the request if you can. This will help you have a pleasant exit and ensure you get a positive reference from your soon-to-be former boss in the future.